We reserve every Friday as a Hack Day at 14islands. Hack Days are a time for us to make our own passion projects, experiments, learn new things and share our work with the world. Is it worth 20% our time? What do we really work on and what is our process? How did a Hack Day win us one of the coolest projects we’ve ever gotten? This we’ll chat about in this article. Let’s start with a little background story. 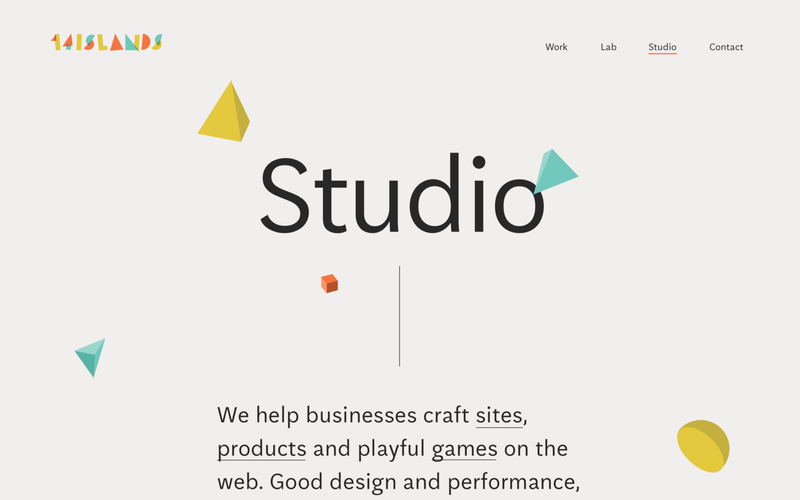 We are a creative design and development studio, founded by two developers. Our roots lie in technology, and we love to create cutting edge experiences on the web. In the early days, we mostly did consulting work. We often got too excited working on client projects and totally lost sight of our own company goals. Finally, the realisation hit us that we needed to make time to work on the business itself. To fix this, we decided to only sell 80% of our time to clients and keep the rest to ourselves. Not all clients were thrilled about us not showing up once per week, but for us it became a necessary part of running the company. To be honest, we’ve never really been able to pull this off EVERY Friday. Sometimes deadlines and other client responsibilities are more important. That’s all fine and dandy, our ambition remains the same and we’ll get back to hacking in the next weeks. Fast forward until today; We believe this is more important than ever as we grow the company with more team members. We don’t have any marketing people at the studio. Hack Days is everyone’s chance to contribute to the long-term goals of the company and to grow individually. Here are three examples of things that we are currently working on during our Hack Days. Our new website is a perfect example of an internal project where we need to keep the momentum going as a team. Last year we created a digital Christmas card in 3D and sent to our friends and clients. This year, we are working on a new one. An early Christmas Card exploration. This blog post happened during a Hack Day. 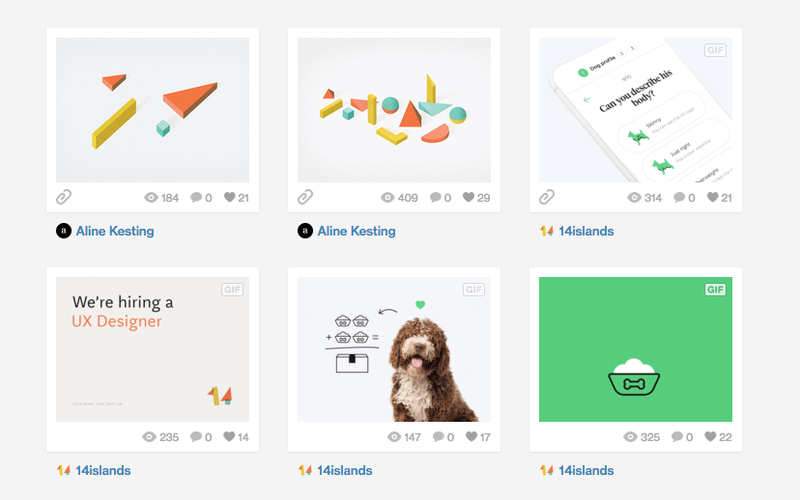 We also share stuff on our Instagram account, Dribbble and so forth. The goal is not to finish something in one day. The goal is to keep pushing forward; to learn something new or to make progress on something. However small it might be, it’s always better than nothing. No activity is too large or small, the sky is the limit. If we lack ideas, here are are few themes to pick from. Learn by doing. Ideate and build a prototype, alone or as a team. This can spark a fun new project. Help spread the word of 14islands. Send a friendly greeting to an old client. Write a blog post or share something cool with the community. Sign up for a conference/meetup talk and prepare a jaw dropping presentation. Fix missing time-report, send that client invoice, book the team event that everyone is waiting for or invite your colleagues to a lunch & Learn. This is called Taking Care of Business™ and it’s not something we should have to do outside our normal work day. 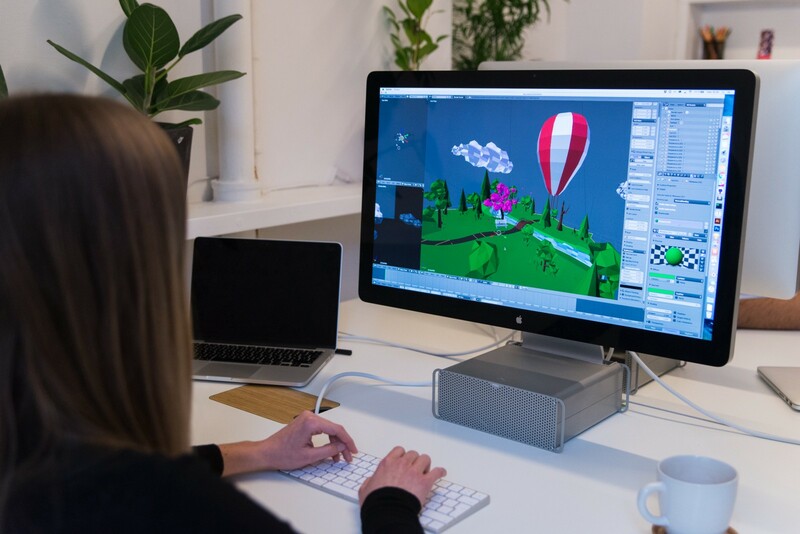 Once upon a time, during a Hack Day, a developer wanted to learn how to built a game in 3D. He spent time on tutorials and was able to craft a simple airplane game. This experiment gave us confident that we could actually create 3D projects, since the knowledge built nicely upon what we had already learned while doing development for many years. Soon thereafter, we were asked by an agency to work on a small marketing website as part of a bigger project. The bigger project turned out to include 3D games on the web and with our newly gained confident we suggested that we could build a game. To cut the story short, the agency accepted and we got ourselves a game to build. This project was Google Interland and we are pretty proud of the game we got to develop. It was a clear proof to us, that there was real value with Hack Days, both for us, our clients and eventually users. As creative people in a fast moving industry, we all love to explore and experiment. Our designers and developers enjoy Hack Days. It turned out to be a great thing for the team spirit and we look forward to every Friday. Co-founder and Creative Developer @14islands. Design and development studio. We create digital experiences with cutting edge technologies.